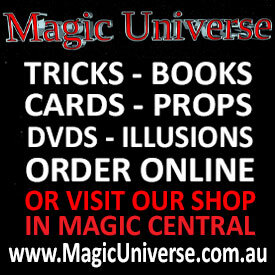 Professional magician Richard Vegas is the quintessential stage and close-up magician, illusionist and mentalist. 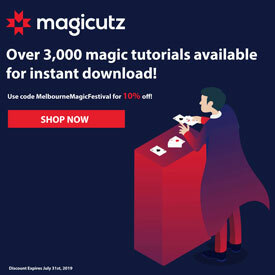 He has toured internationally and performed throughout Australia at major venues such as The Sydney Opera House, The Forum Theatre Melbourne, The Tivoli Brisbane, The State Theatre Sydney, The Victorian Arts Centre and many more for everything from private and corporate events to public performances and headlining festivals. 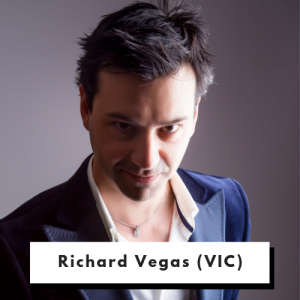 Richard Vegas is an acting graduate of the National Institute of Dramatic Art (NIDA) and his skill and experience extends to professional production, performance and directorial work in film, theatre and television, award nominations, Australian and international tours and festival performances as an actor, magician, MC and variety performer. 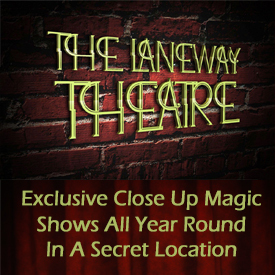 He has toured Australia with Bell Shakespeare ( as an actor as well as magic consultant ), performed and consulted with the STCSA and the Malthouse Theatre and most recently has produced, directed, performed and overseen the most successful Australian touring cabaret show, Madotti & Vegas’ ; “The Paris Underground Cabaret”, which has been touring Australia to sell out houses over the last 4 years. 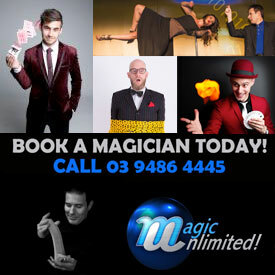 With over 20 years professional experience as a magician, including ten years entertaining at The Star Casino in Sydney, and Crown Casino in Melbourne, Richard Vegas also specialises in custom and bespoke performances for product launches, Gala dinner feature performances, as well as branding and promotion. 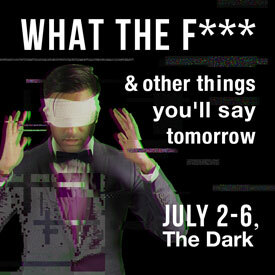 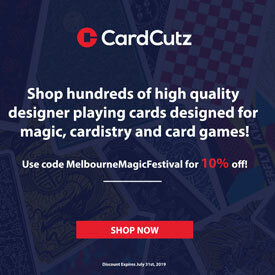 Richard is bringing two different shows to The Melbourne Magic Festival this year.